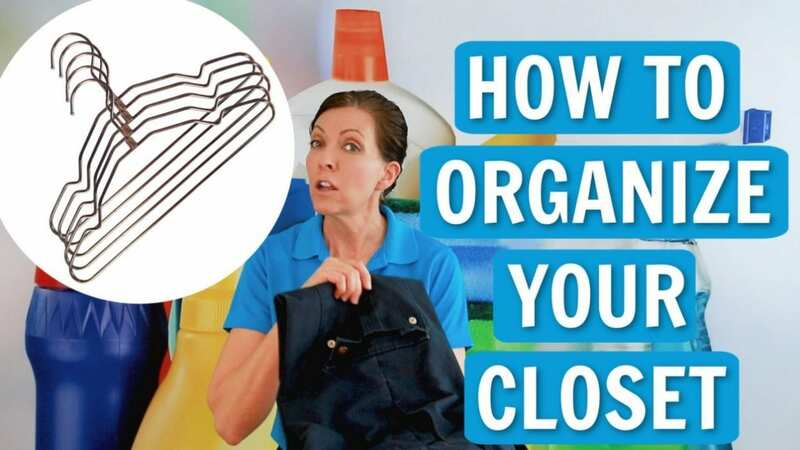 Archive by Category "DIY Cleaning"
Household cleaning hacks are easy cleaning tips for the home. 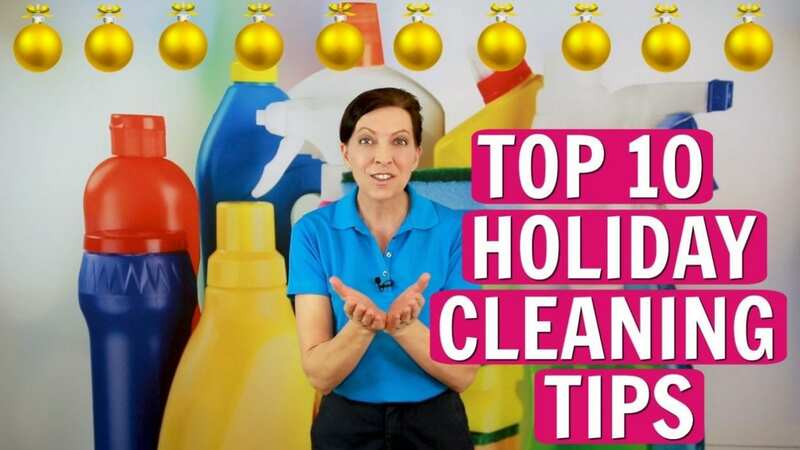 Household cleaning hacks are not shortcuts, but diy cleaning or tidying up on a regular basis. Household cleaning hacks (a.k.a. 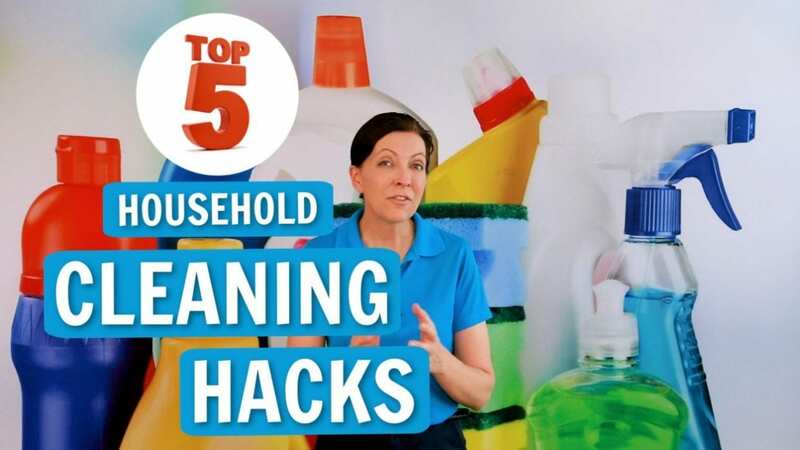 housework hacks, or cleaning tips and tricks) are bits of housework any savvy cleaner does daily. 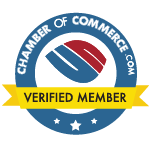 Shower cleaning safety is a must for all maids, house cleaners and housekeepers. Shower cleaning safety begins with awareness with bathroom cleaning. It’s easy to zone out when cleaning houses for a living. And housework errors create common shower scares. 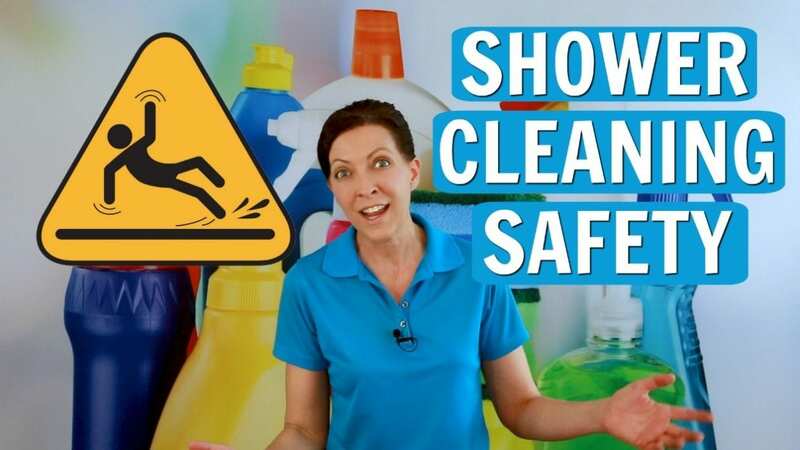 Angela Brown, The House Cleaning Guru shares DIY shower cleaning safety tips and talks shower shoes. 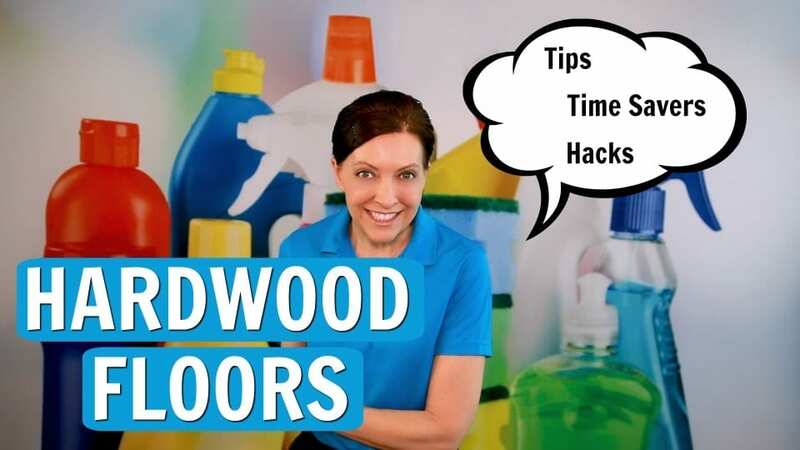 Hardwood floor secrets can make cleaning your hardwood floors a breeze. First of the hardwood floor secrets is using a dry mop or microfiber mop to sweep the floor. Next in the hardwood floor secrets is recognizing light cleaning vs. heavy duty cleaning. A damp flip mop can tidy up the lesser used areas and steam mops for hardwood floors can remove dog slobber. A steamer is also great for high traffic areas on hardwood floors that collect water drips, dirt, and mud. Angela Brown says steamers for hardwood floors are excellent for spilled food and coffee dips on hardwood floors.